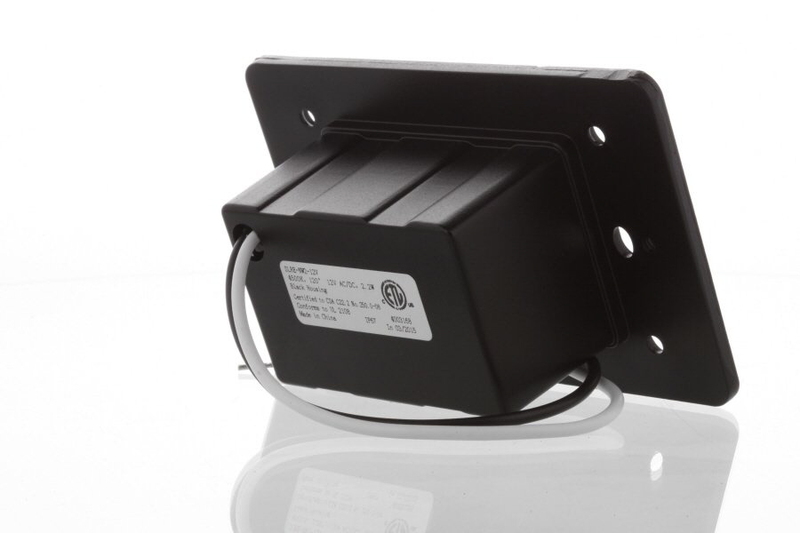 12V AC/DC should be wired to an appropriate power supply. 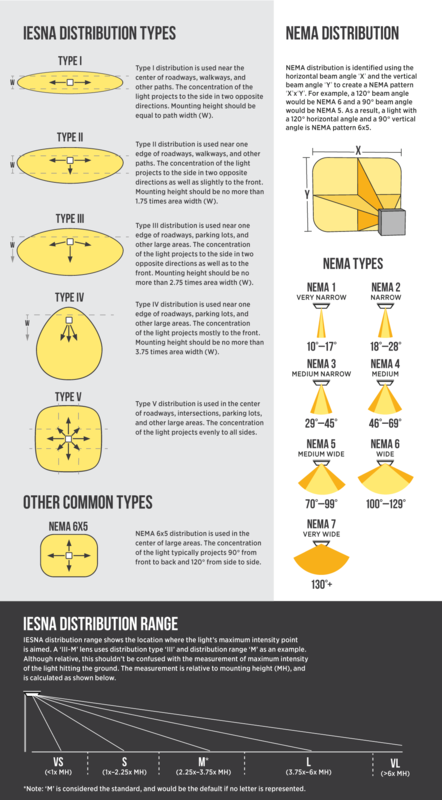 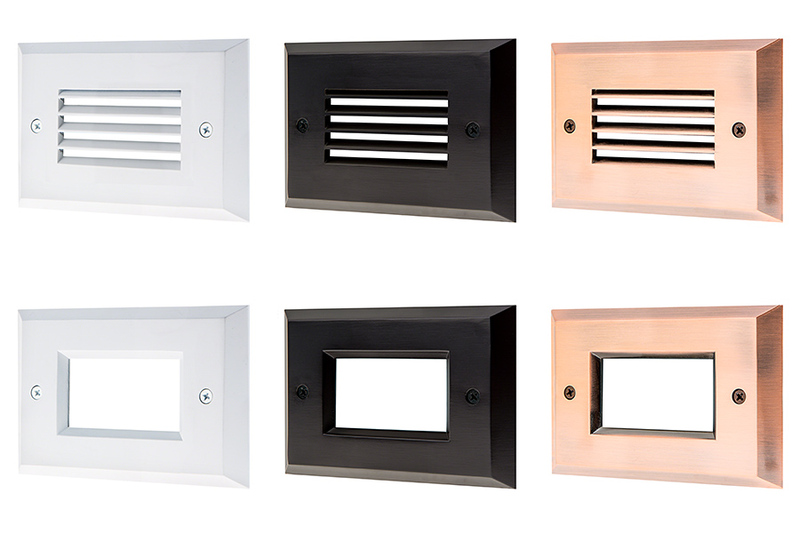 For hardscape/stone wall outdoor applications, mount in masonry specific junction boxes. 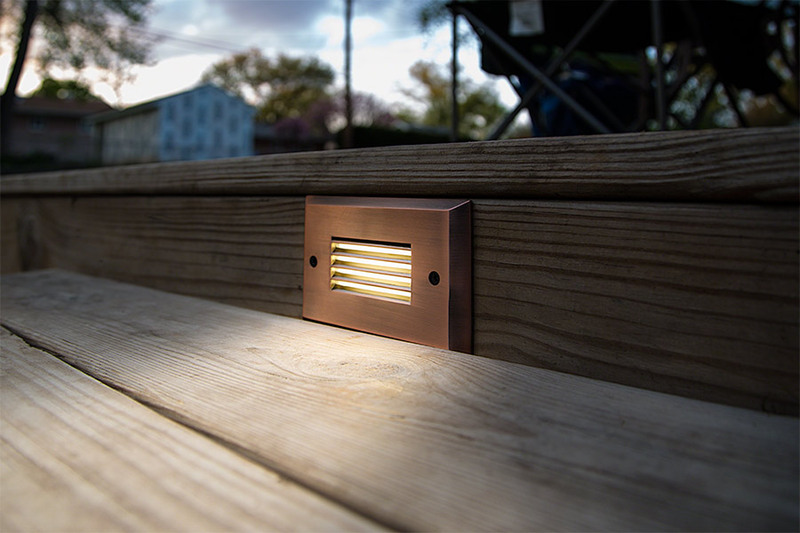 LED deck/step lights are a great way to add distinct accent lighting and provide safety illumination to your steps or deck walkways. 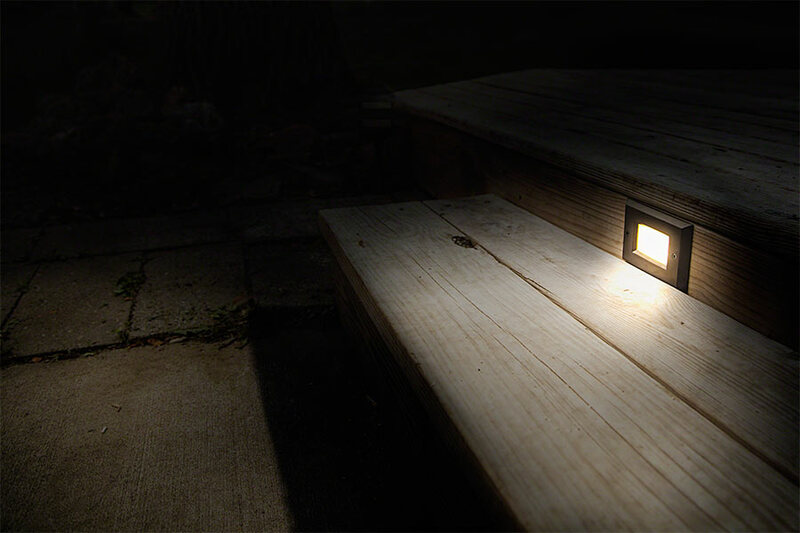 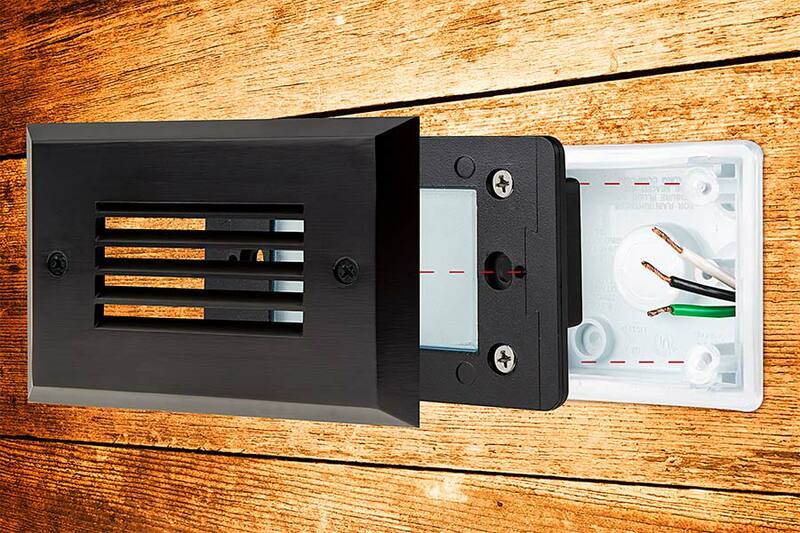 Wired directly to your low-voltage landscaping system, this jbox-ready light uses very little energy. 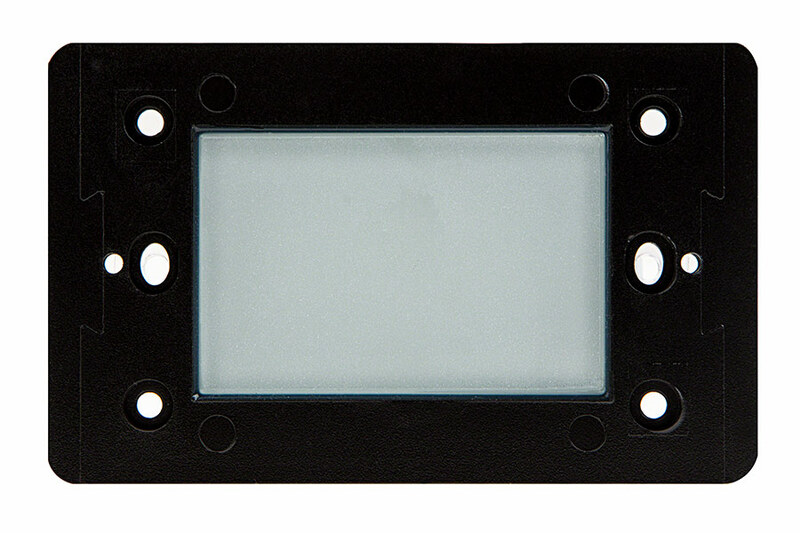 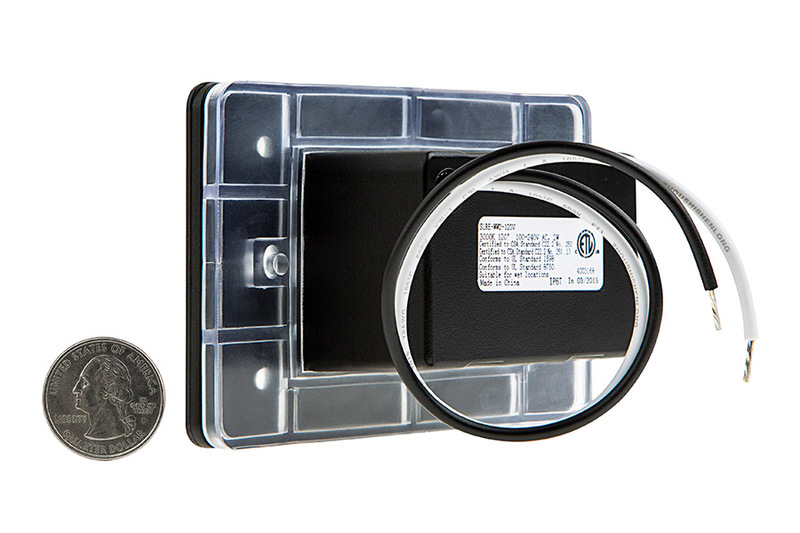 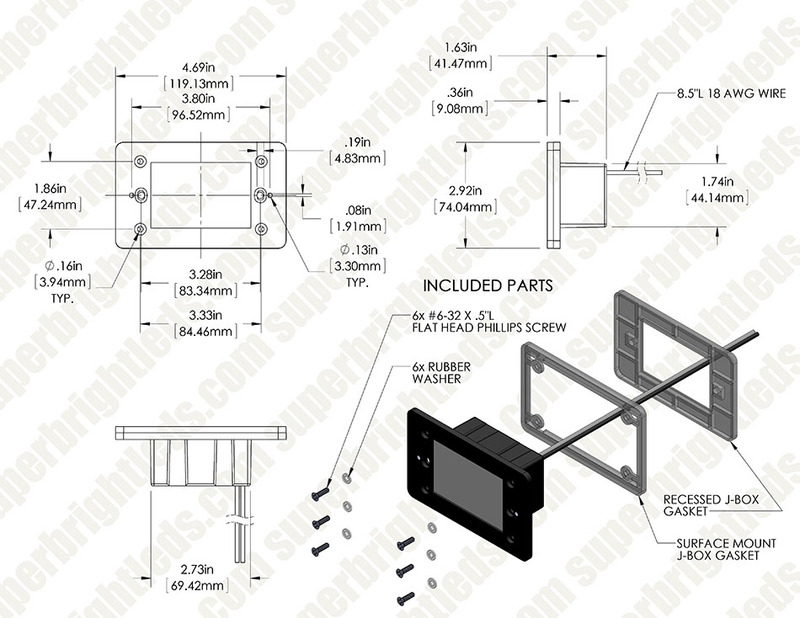 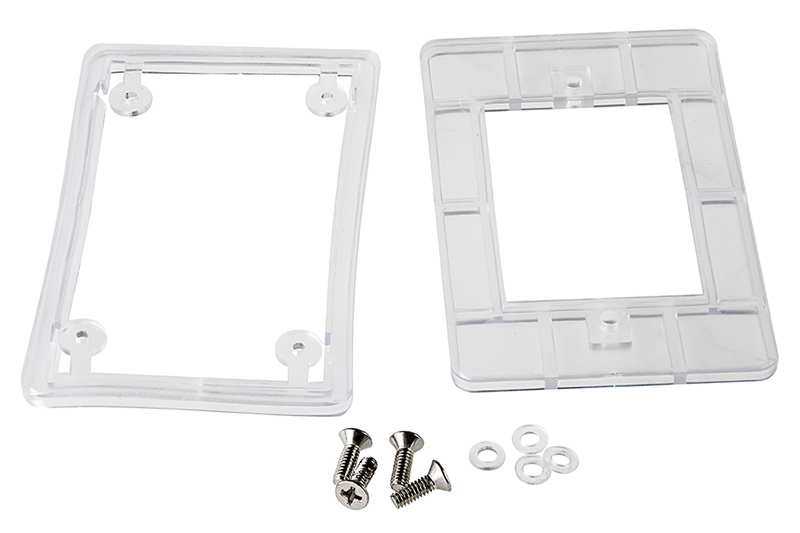 The waterproof polycarbonate housing protects internal components. 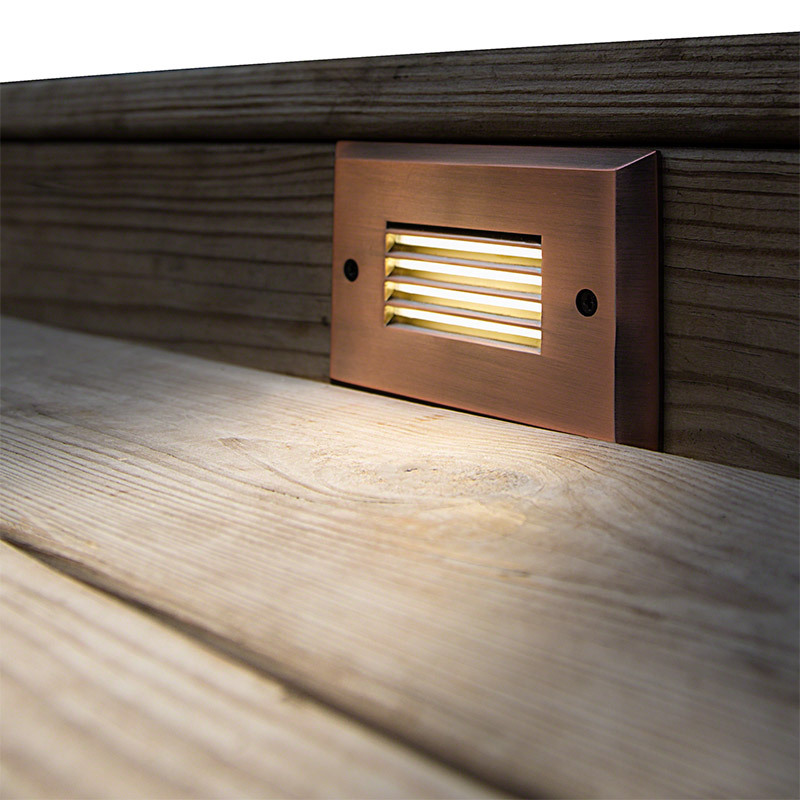 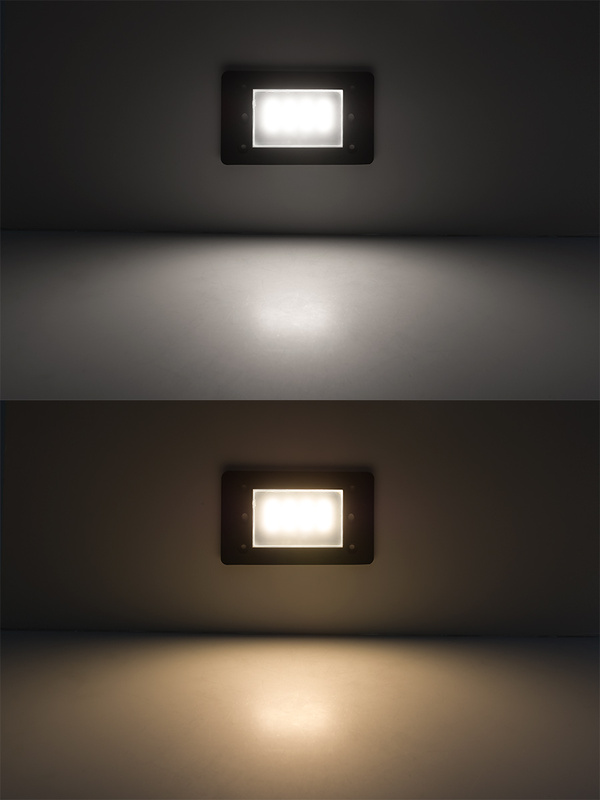 Available with a lightly etched glass lens for more striking illumination. 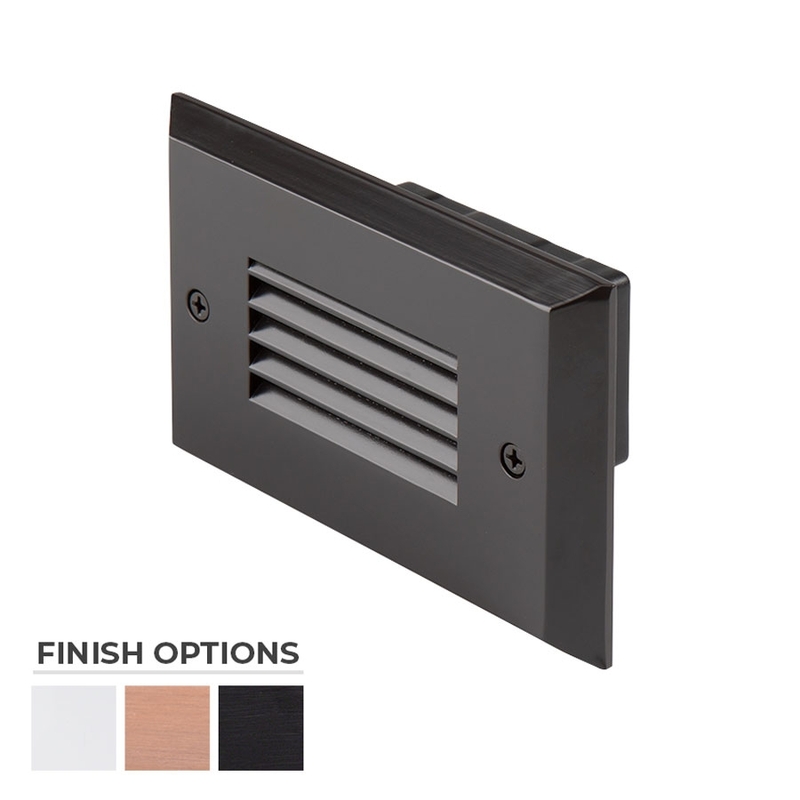 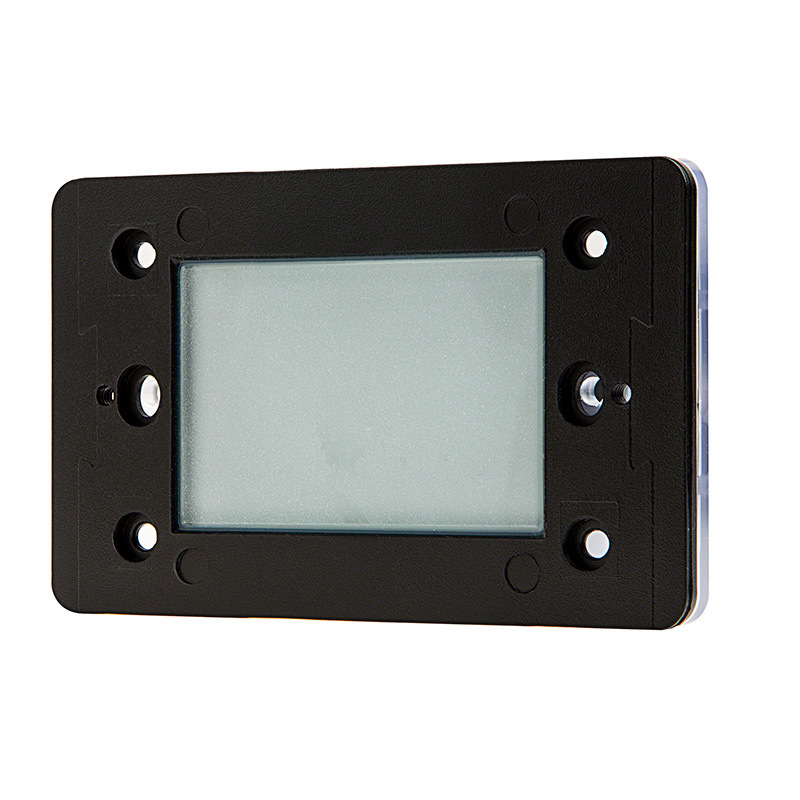 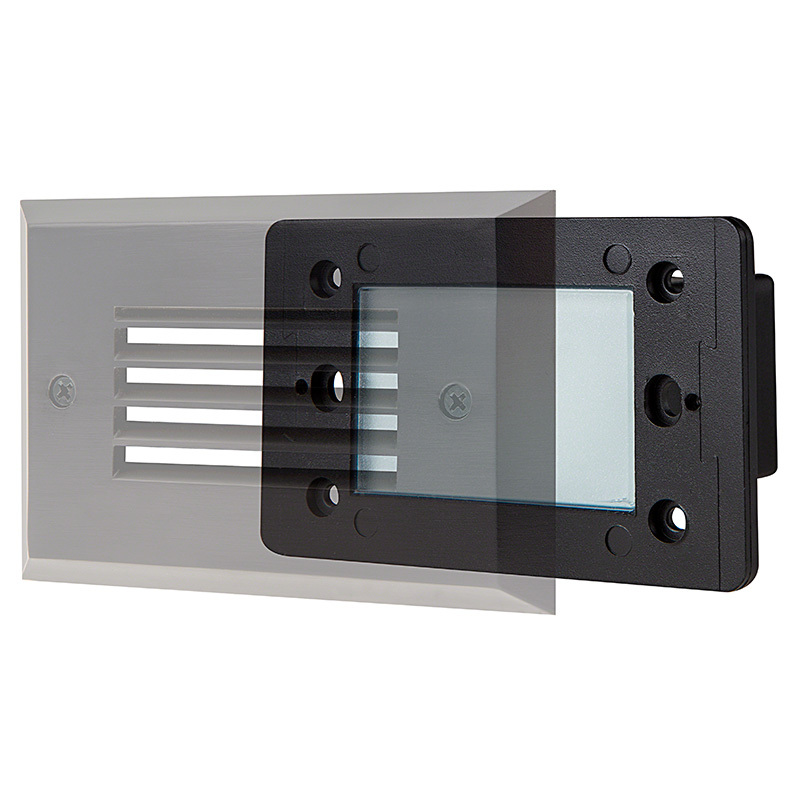 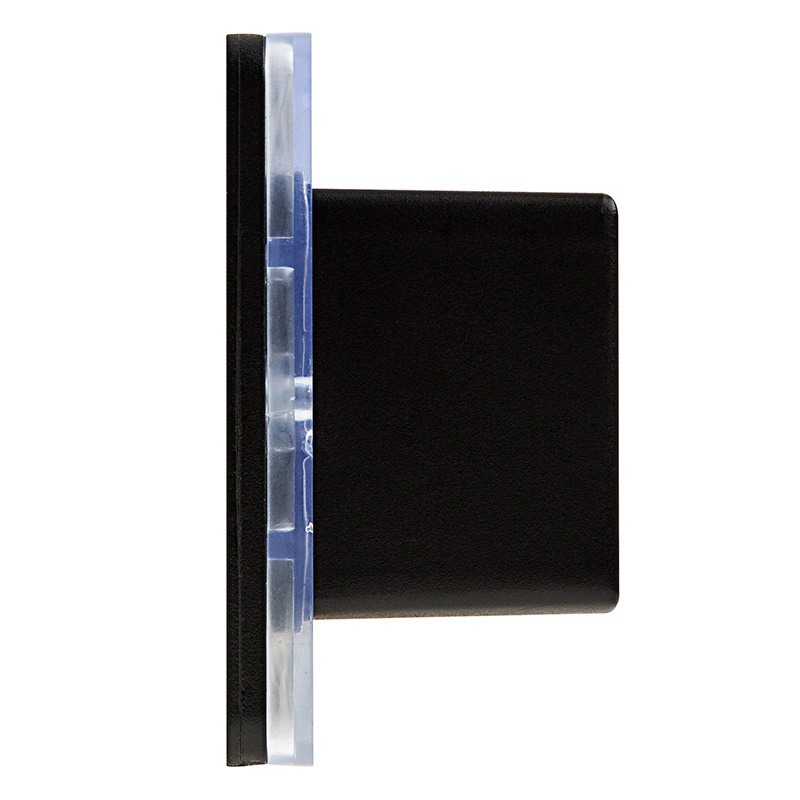 Includes choice of oil-rubbed bronze, copper, or white faceplate to match your design.